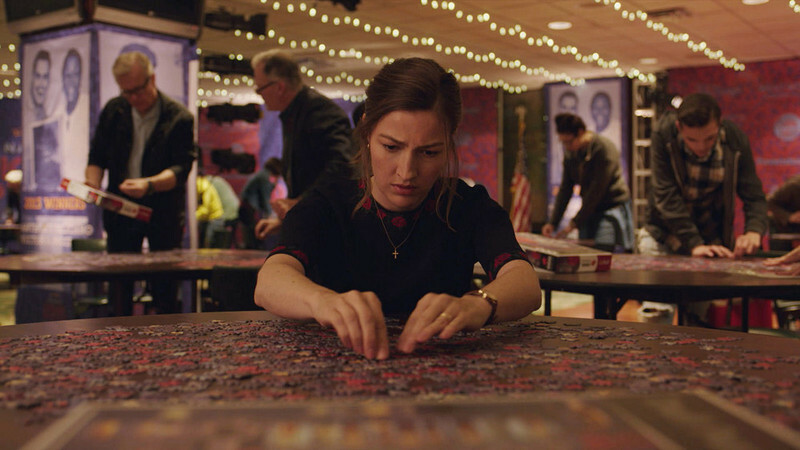 An interview with Marc Turtletaub, director of "Puzzle." A review of two new FOX shows, one promising and one horrendous. 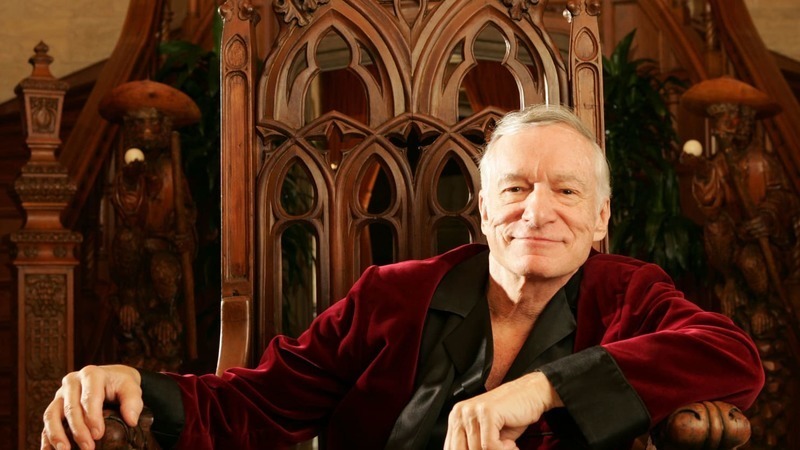 A collection of memories about Hugh Hefner and social media responses to his passing. Amy Jo Johnson's "The Space Between"; In praise of Dan Pinto; How "The Fugitive" changed TV; "Battle of the Network Stars" oral history; Benefits of airplane movie-watching. Brad Jones on "Jesus, Bro! "; Period episode on "Anne With an E"; Perils of writing while female; In defense of radical transparency; Trump praises Rodrigo Duterte. 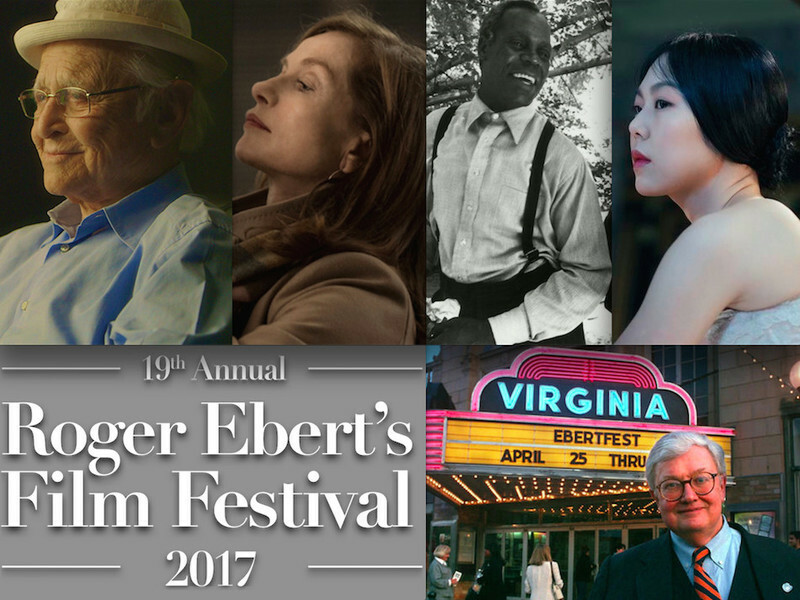 A table of contents and photos featuring our full coverage of Ebertfest 2017. A look at day three of Ebertfest. 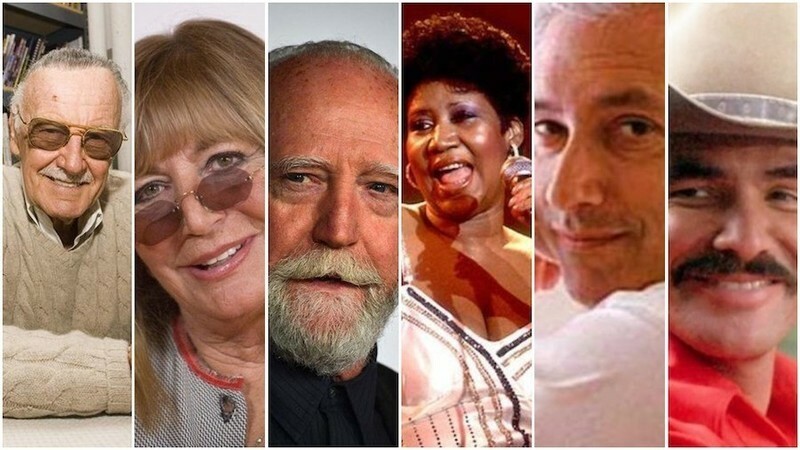 Matt writes: Ebertfest 2017 is almost upon us, and Chaz Ebert has penned an in-depth preview of the screenings, guests and panels scheduled for this year's festival, running Wednesday, April 19th, through Sunday, April 23rd. "All in the Family" creator Norman Lear, Oscar-nominee Isabelle Huppert and trailblazing filmmaker Charles Burnett are among the artistic giants who will presenting their work in-person at the Virginia Theatre in Champaign, Illinois. An article about two special guests confirmed for Ebertfest 2017. A recap of Wednesday night's open of AFI Docs with Alex Gibney's "Zero Days" and highlights of what's to come. Matt writes: Hello, Ebert Club subscribers! I'm Matt Fagerholm, Assistant Editor at RogerEbert.com, and I'll be taking over the Ebert Club newsletter. My inimitable predecessor, Sheila O'Malley, has gotten me up to speed on what you'll be expecting from this membership, and I'm very excited to provide you with a sneak peek at some of the most enticing titles in both current and classic cinema. 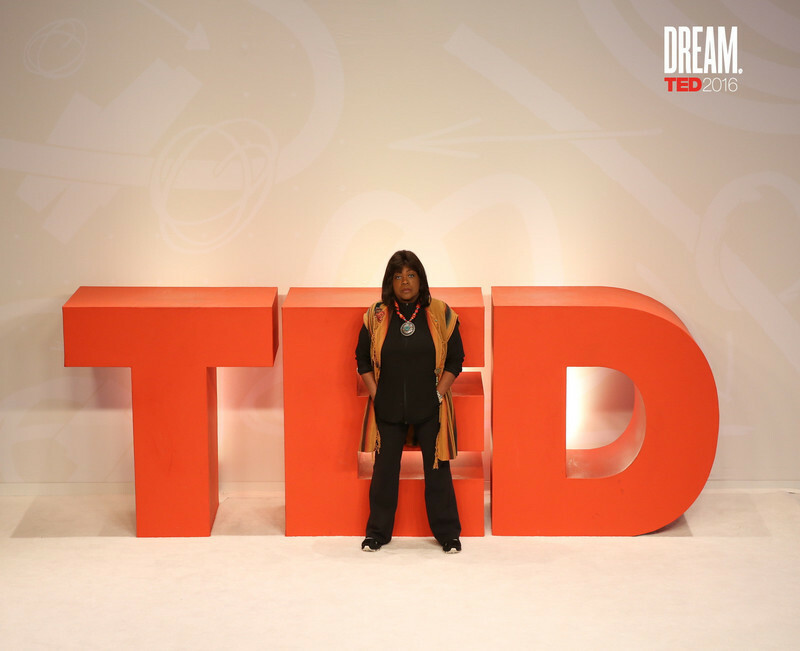 A report on TED 2016 and Hashtag: Thirty Percent. An article highlighting three films at Sundance 2016.